Bradley Heimowitz is a sports fanatic from Los Angeles. While he enjoyed playing traditional fantasy sports, his team loyalty always came in the way of creating the best fantasy team. He realized that those who truly succeeded in fantasy sports were not very loyal to specific teams at all. What about the fans? He asked his friends. He eventually decided to create an alternative platform for the team loyals, the true fans. 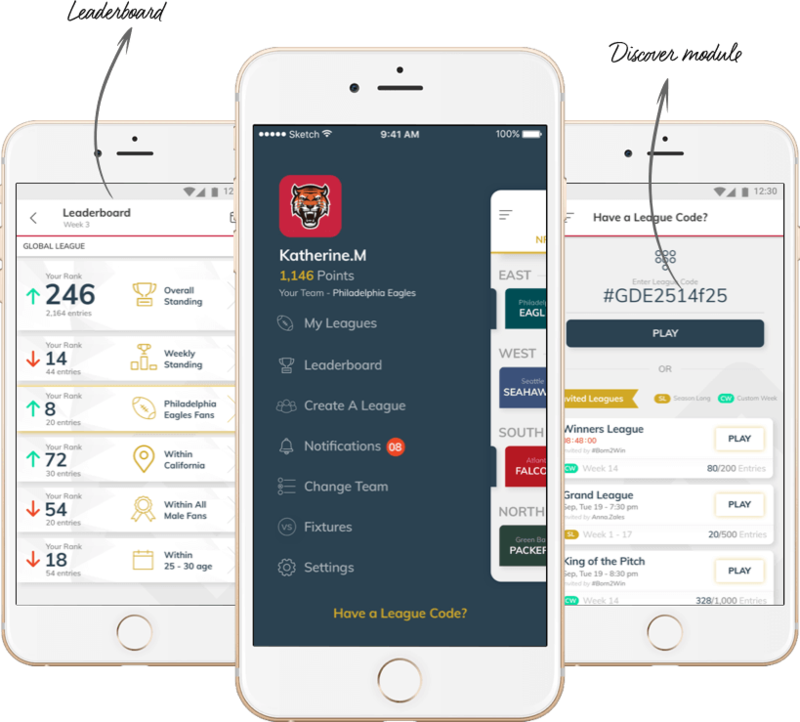 He wanted to create a platform where fans will test their knowledge about their favorite team and compete in a global league against all FANview Sports users, and create or join Private Leagues to play against friends. He hired Vinfotech because of its extensive experience. 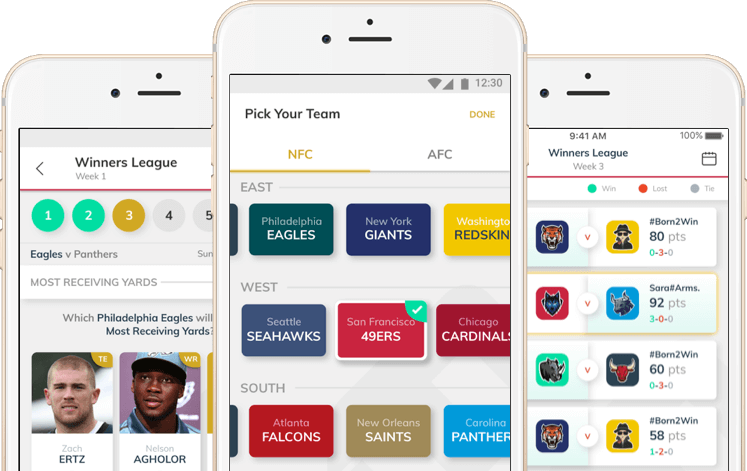 Are there enough loyal team fans who would like an alternative to traditional fantasy sports? Bradley did a ton of research before he started app development with Vinfotech. He noticed that fans love the engagement of fantasy sports but were losing enthusiasm with rooting for a favorite team. More fans are playing fantasy sports every year, but TV ratings and viewership for the NFL continues to decline year after year. He noticed fans were tuning into the NFL Redzone Channel and other media sources just to watch scoring plays for their fantasy team. Bradley decided to purse FANview Sports to bring fans back to the actual game and create a game specifically for fan engagement. Our team showed him various offbeat platform that we had built that not only succeeded but also became game changers in that demographic. 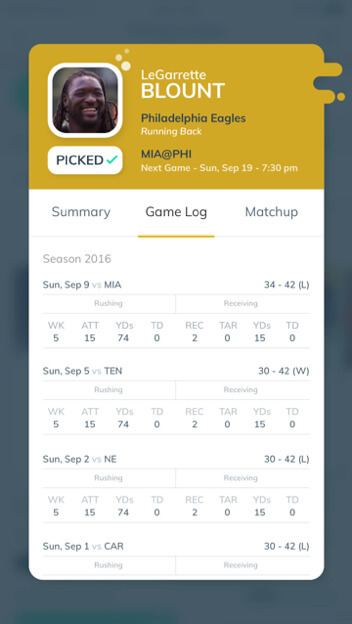 We attempted the project with a fresh perspective because we were creating a unique fantasy sports app for the passionate and loyal fans. 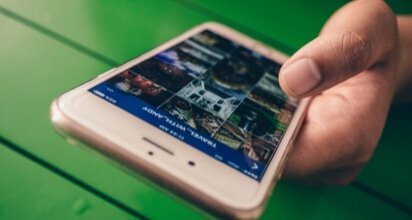 We built the platform on React Native and it became an easy and smooth application to play. While I am passionate about serving something like this to loyal fans, I am also doubtful about its success. It will succeed because there’s indeed a large fan base that does play fantasy sports and is often in a dilemma about its own favourite team. At the same time, we will create a sticky and attractive platform. Users should not get a feel of a usual social network; they should feel it’s a world built only for them. We have team loyalists in our own squad and they do empathise with fans. 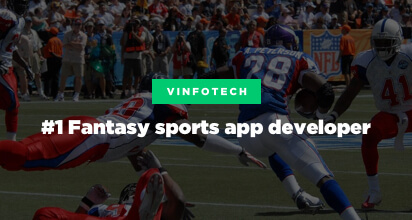 This coupled with our experience of creating offbeat fantasy football website & mobile application should do the trick. I don’t want to incur a lot of cost while launching this project. Lets create it on React native which makes apps both stable as well cost-effective. Users can predict outcomes in a set of multiple questions all related to their favorite team. Users can check their respective rank in multiple demographics. This includes how they rank in the Global League, weekly standings, amongst their favorite team, in their location. 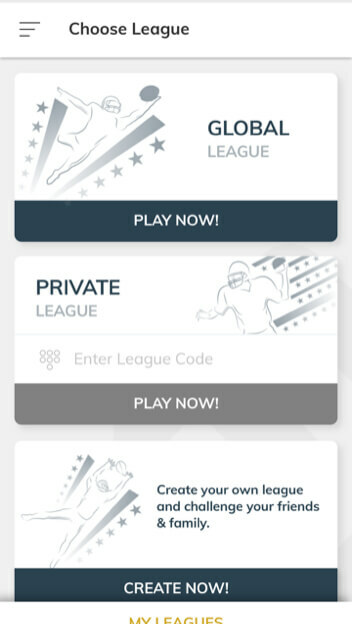 Users are encouraged to create or join private leagues to play against their friends. Leagues can be as short as one week or last the whole season. 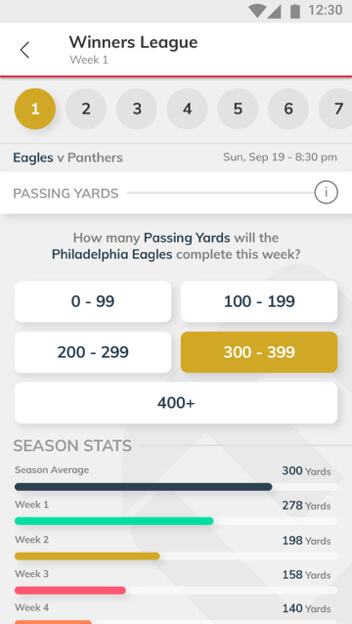 Fans can follow their favorite players and see up to the minute statistics via the API. This might be the future of fantasy football. It is easy and fun yet keeps the competition going. This is so much more fan than fantasy sports. I really only care about my team and now I can play a game that keeps me engaged them!. Future of Fantasy. This is such a great innovation in the genre of fantasy sports. The concept itself is genius. Team Vinfotech created an offbeat but stunning fantasy football website & application that would engage only the most passionate fans. We compared various fantasy football platforms to understand how fans play and succeed on them. We compared this research with our old notes. Our user demographic profiles spanned across USA as we interacted with sports fans through several online surveys to see what they prefer. We compared these with our older user demographic surveys just to see the changes in the patterns of preferences. 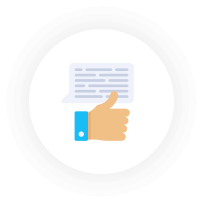 A business assessment document was then created in order to refer and go back to whenever needed during the project cycle. We had several video calls with Bradley so we could keep him constantly in the loop about our plans and intentions with design and development. 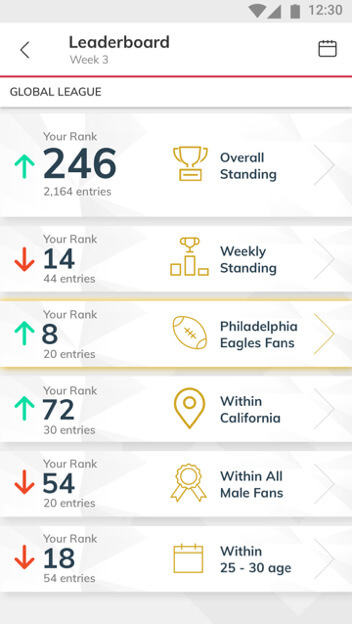 Fanview was to be an alternative fantasy sports platform for team loyals and fans. We had to keep the design fun yet easy to use. We presented a few wireframes that gave Bradley complete confidence in the project. Our team moved confidently towards design part of the application at this stage. We engaged in active front-end development working through how the designs would interact with sports fans. 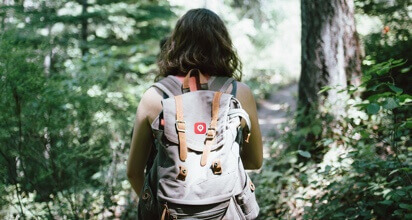 Our developers had user stories and old projects to refer to whenever they felt stuck. Our project manager ensured the team had easy access to Bradley in terms of interaction. 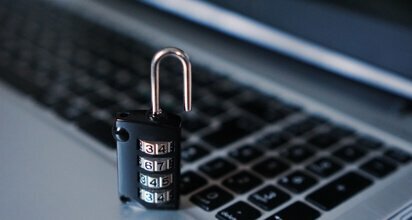 We confidently conducted the beta testing and eventually launched the website.